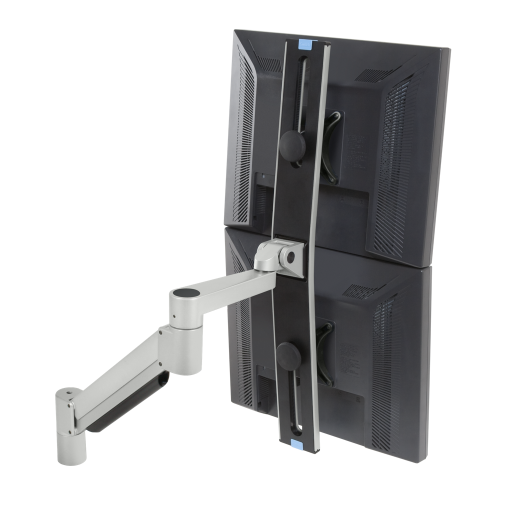 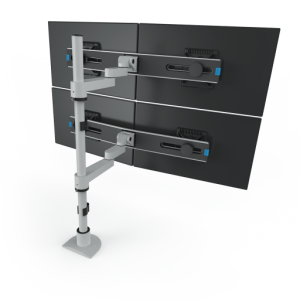 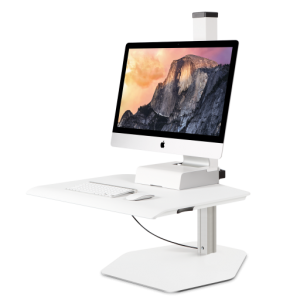 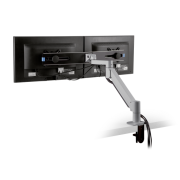 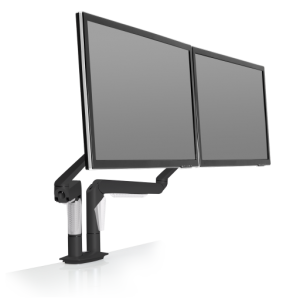 Save valuable desk space by mounting dual flat panel monitors to a single mount. 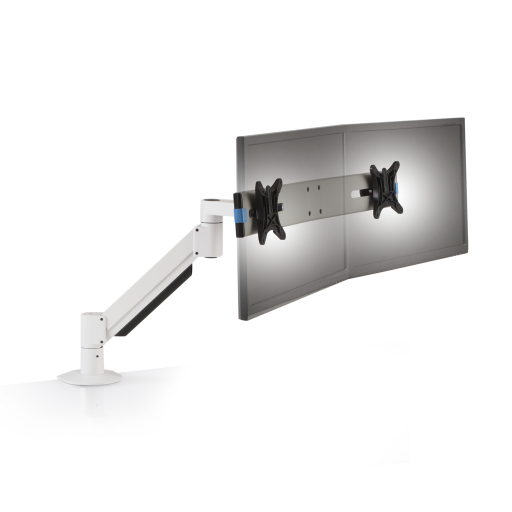 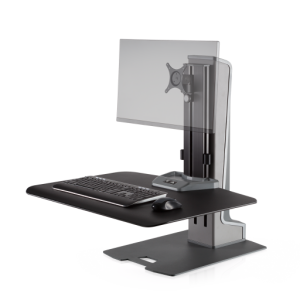 With the 7000-Switch, both monitors will float above your desktop, allowing you to quickly and easily adjust monitor height and position. 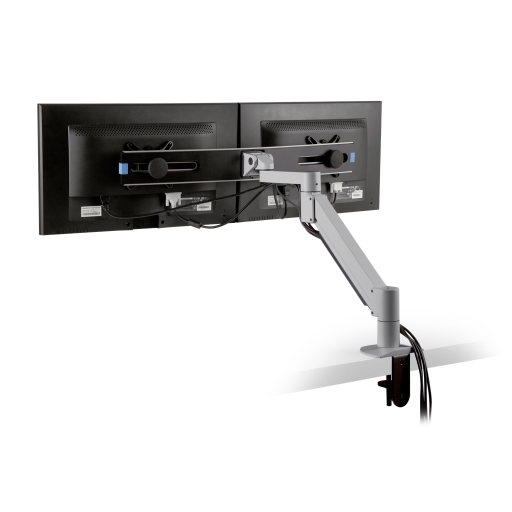 The dual monitors can be positioned either side-by-side or one above the other.